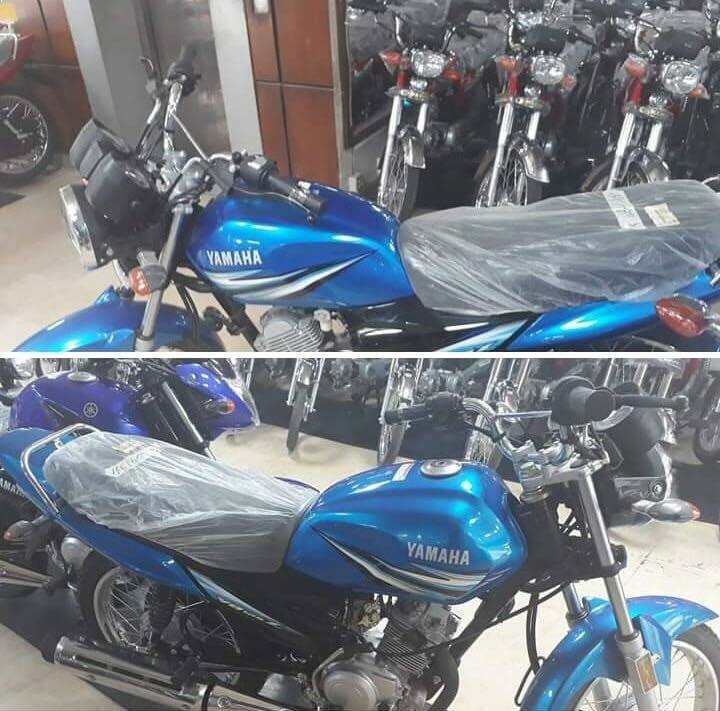 Yamaha Pakistan is all set to launch its 2019 YB125Z in blue colour for its consumers. The company has put a teaser on its official Facebook page asking its customers to brace themselves as something great is coming their way. The YB125Z as of now is being sold in two different colours; Red and Black. The bike comes equipped with a 4-Stroke Single Cylinder Air Cooled engine mated to a 5-speed transmission. It has both kick start and electric-start option. Its compression ratio is 10.0:1 and has a ground clearance of 150 mm. 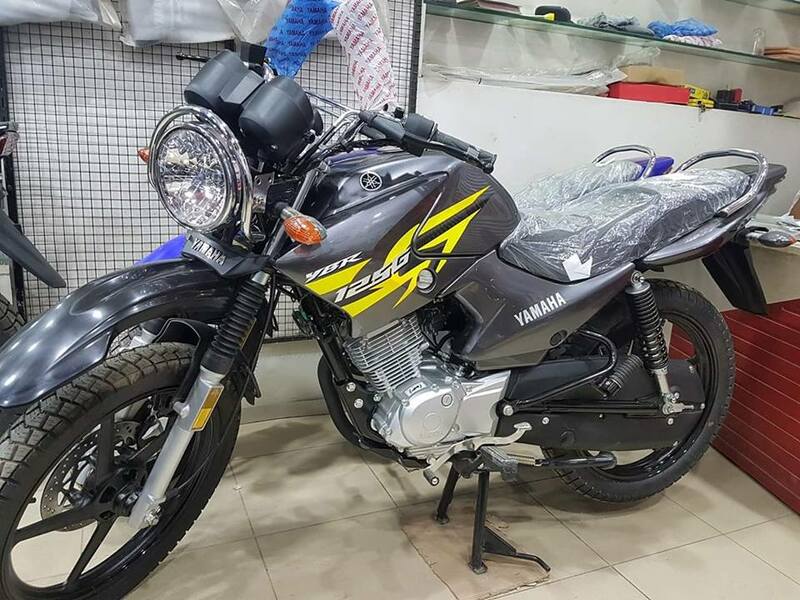 Read Also: Yamaha YBR 125 G Night Fluo Edition – All you need to know! 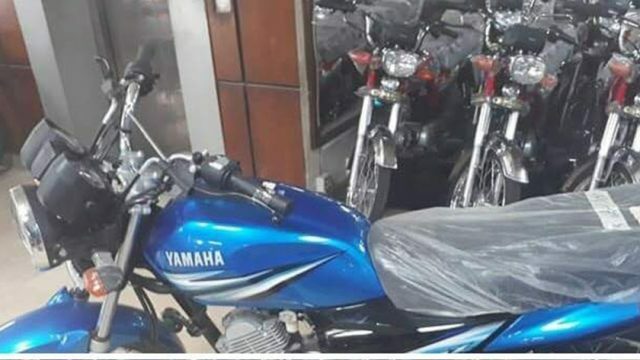 The company, in October, launched YBR 125G in a new metallic grey colour. 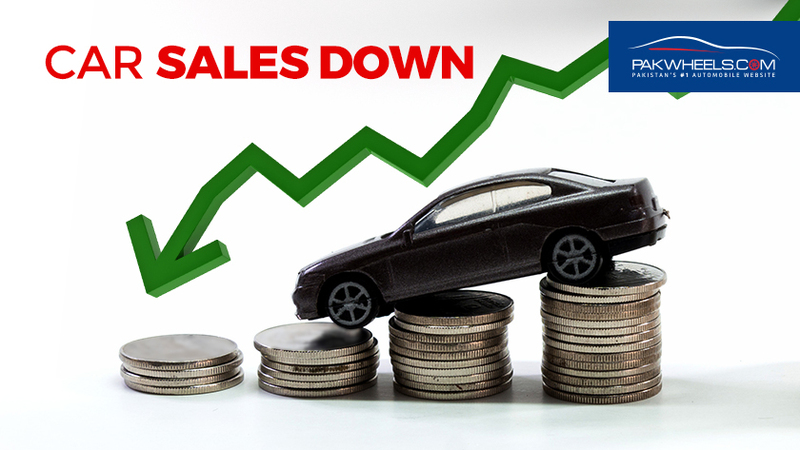 Moreover, it is important to mention here that Yamaha in the last five months sold 10,425 units, however, on the contrary, it sold 8,611 bike units in the same period of the corresponding year, which shows that the sales of Yamaha bikes are going in an upward direction. Drop what you have to say in the comments section below.